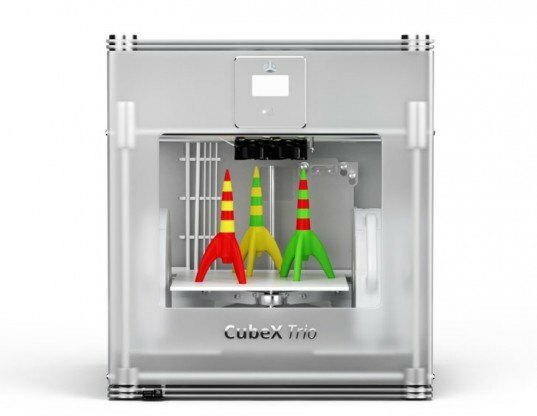 3D Systems launched a new 3D printer at the 2013 CES, which boasts “the largest print volume in its category,” according to an announcement from the firm. 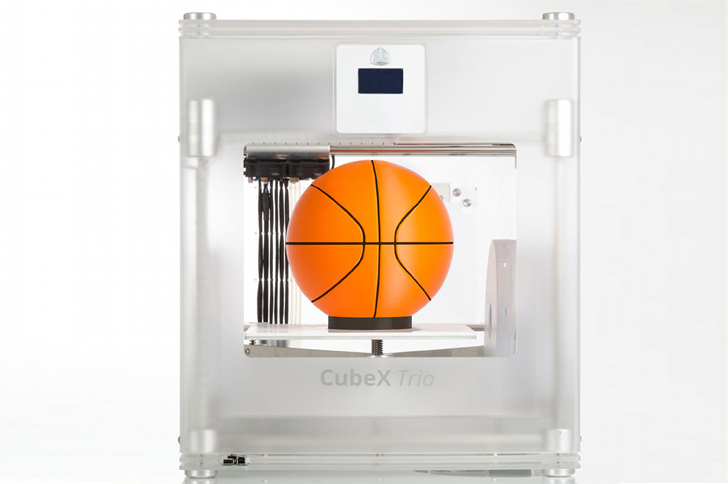 Called the CubeX, the printer is able to print an object “as big as a basketball,” says the company, with 1,070 cubic inches of volume, or 10.8” x 10.45” x 9.5”. The printer is targeted at tech enthusiasts, serious hobbyists, educators, and entrepreneurs, with pricing starting at $2,499. CubeX debuted at this week’s CES show in Las Vegas, Nev. The company is now accepting orders and plans to start shipping on Feb. 8, 2013.